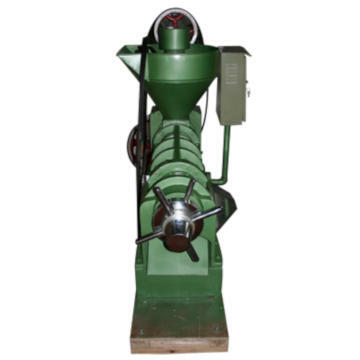 Our german manufacture produces high quality oil presses with worldwide distribution. 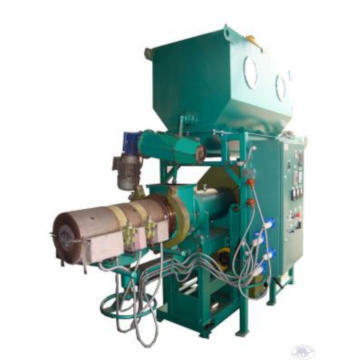 Our oil presses can use a large variety of types of seeds to produce high quality oils for several uses like finest cooking or nutrition oil, health oil, pharmacy or cosmetic oils and fuel oil. In this field we have long experience and with our exceptional quallity expectations we keep focused on the final good: your oil. Our company history begins in the year 1989. Since then, to achieve and ensure the highest reliability, operating safety and in the end of course guarantee for highest oil quality, our extreme high standard of quality is taken for granted. Gladly we will support you with our know-how. If you have any questions we can help you with, we are looking forward to hearing from you. 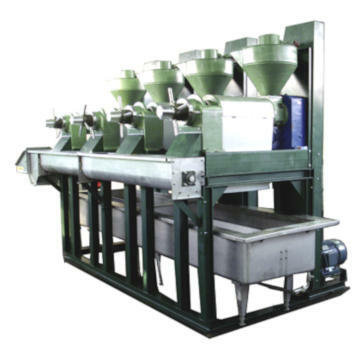 This strong and reliable Oil press had very low power consumption. 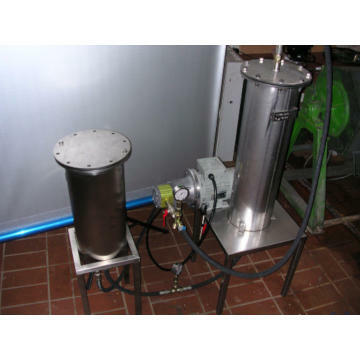 The Oil Press ist fully built in Germany with the highest quality standards. No other machine to clean as easy as this one. This Oil press unit NFM 48 has a seed input of 48 metric tons and is delivering 12000 litre/day auf vegetable oil. 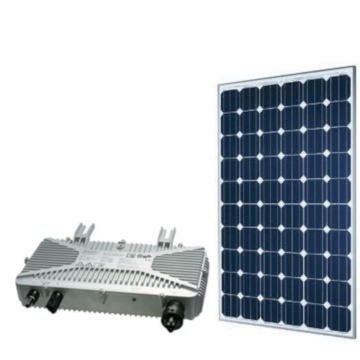 We are proud to be the designated Sales and Service Parnter of the ukrainian company Bronto. 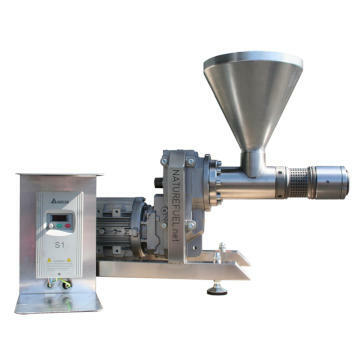 The Apollo Oil P10 Oil press is highly reliable. With his 15 kw. E-engine it will make a Capacity of app. 420 kg seed per hour.